I am here with one more Blog today talking about current fashion trends this season trending in ROMEWE . 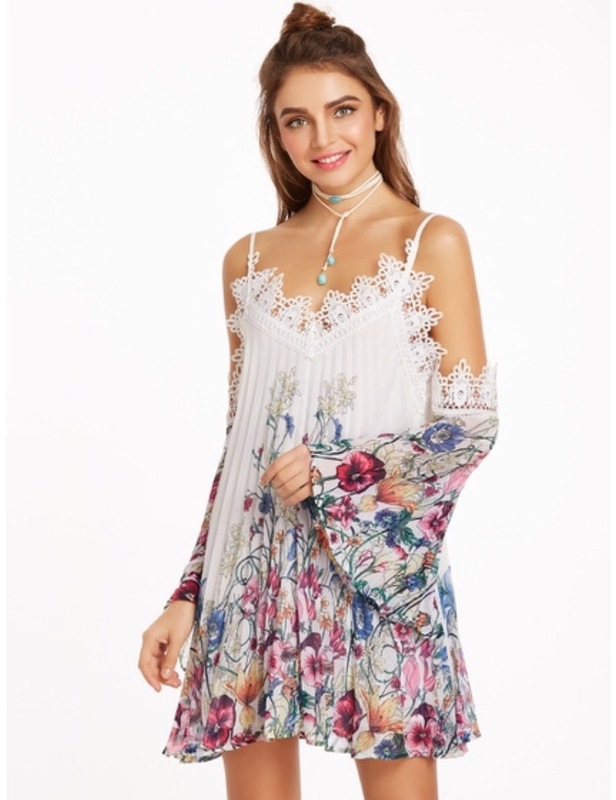 I have Blogged about ROMWE in my previous Blogs , they have got amazing fashion trend for all occasions at very affordable prices . That is why I chose to shop more with ROMEWE . 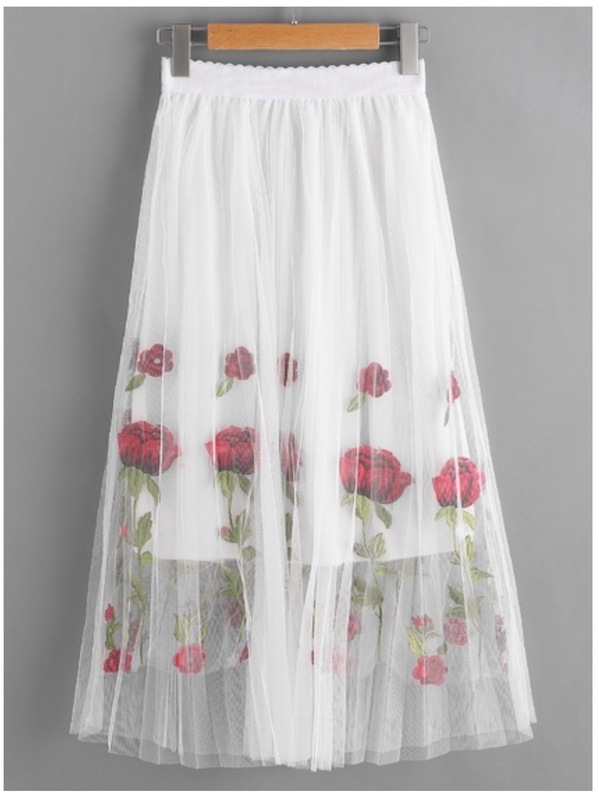 I am sharing few of my favorite pieces trending now and in my wishlist too !! 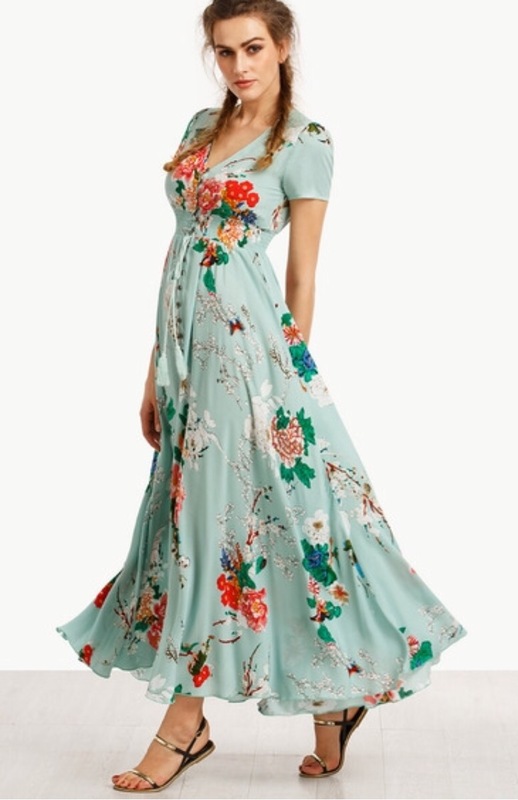 I chose this Floral dress firstly because of its color , isn’t it cute … I am totally in love with the color . And ofcourse Florals add beauty this season . Click HERE to Shop this Dress !! This dress stole my heart ❤️ as its so cute and its so summerish !! Click HERE to Shop !! 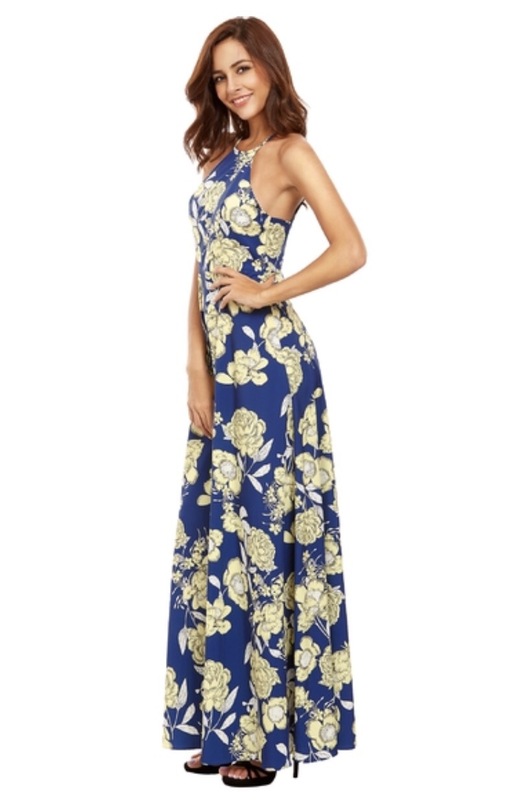 This is currently trending, Florals with slit dress . CLICK HERE TO Shop this Dress ! I found this so cute , it goes well with Denim shorts or jeans 👖. You can totally Slay with this Plaid Drop shoulder. Click HERE To Shop ! I am a huge fan of Oxfords in general and I liked this Black square wedge heel Oxfords, it suits with any denim, shorts , overalls and ofcourse with cute skirts too . 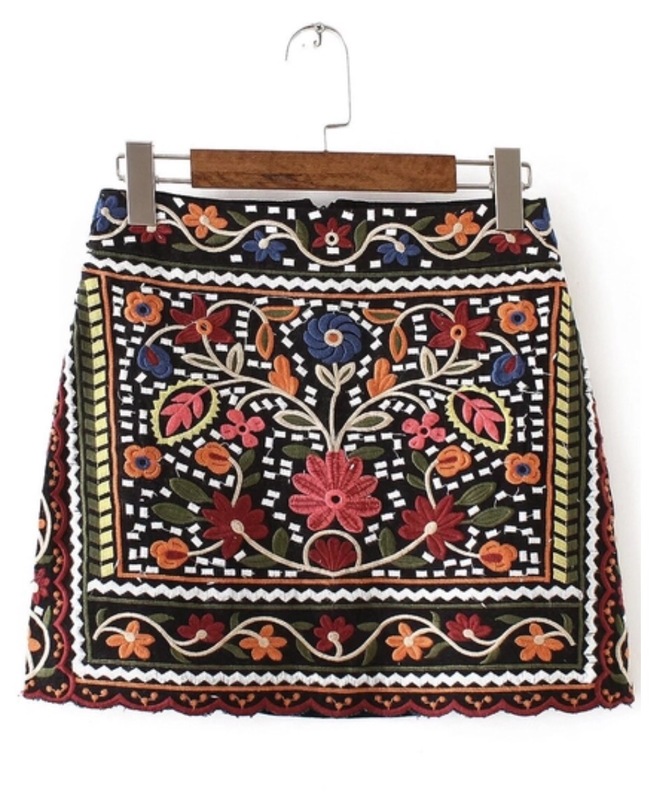 Seven : Crushing this tribal print skirt , I imagine this skirt with a white ruffle one shoulder top . You can slay with it in any season. Eight : Look how cute it is , with a cute bow . I am definitely going to buy this for myself. Click HERE to Shop !!! 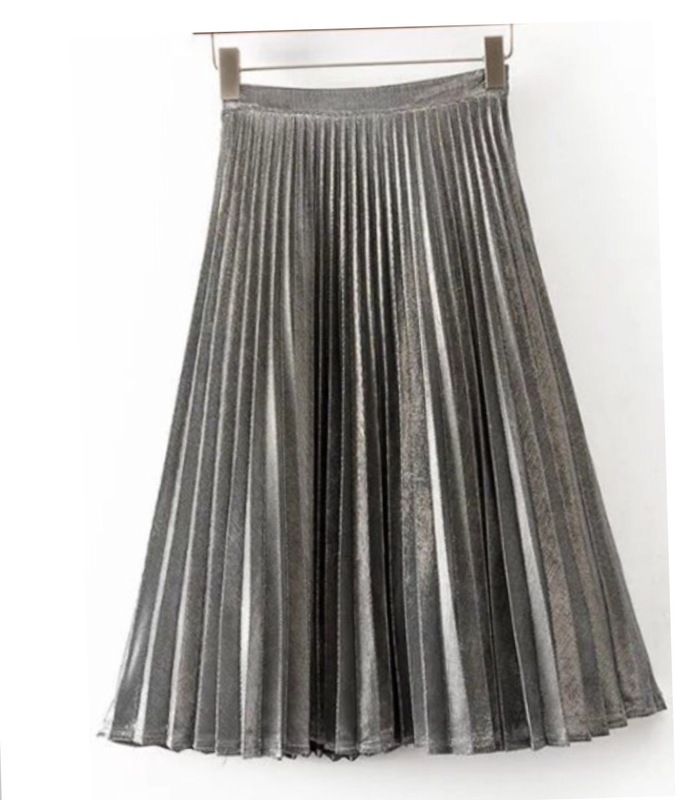 Nine : Metallics have been a huge fashion trend now , you can find many colors in Metallics and you can see them in skirts , pants and shoes . 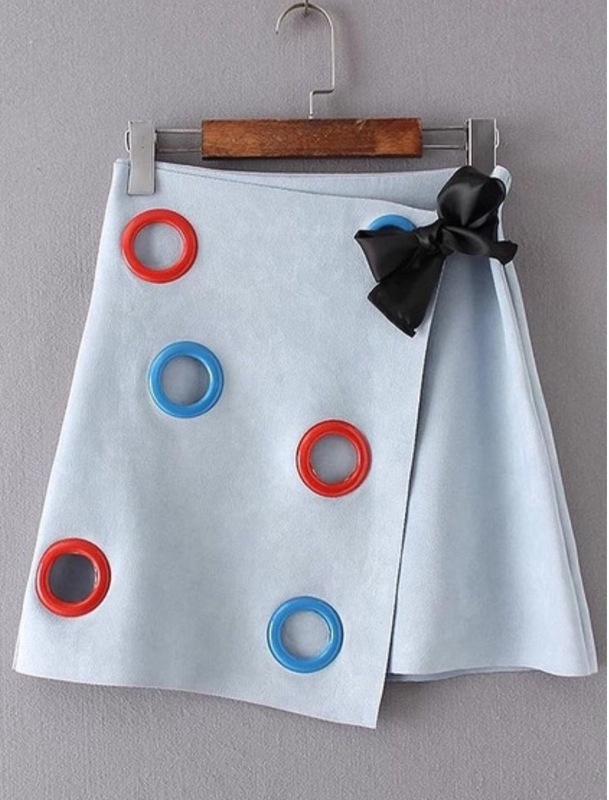 I already have couple of shoes and this cute skirt which are a trending fashion now. 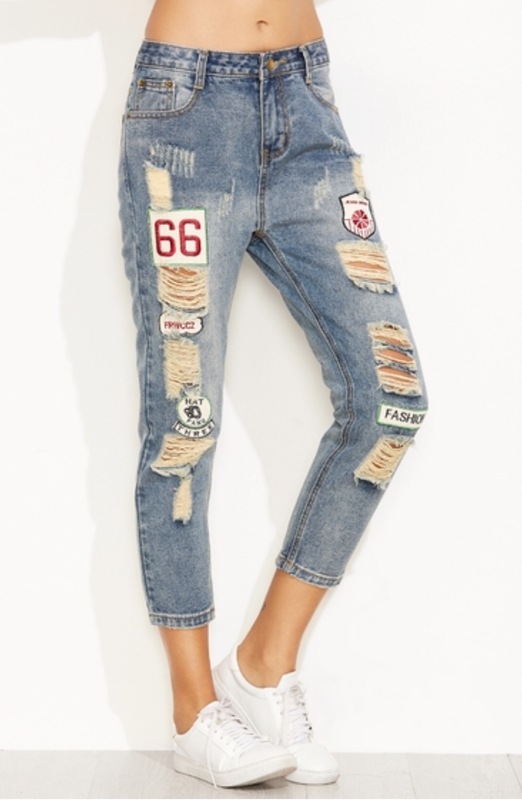 Thirteen: Patch work on Denim .. as you have already noticed, which is of great trend right now . I would say its a must to have in closet . Hope you liked all my picks for this season!! See you soon with another Blog ! !